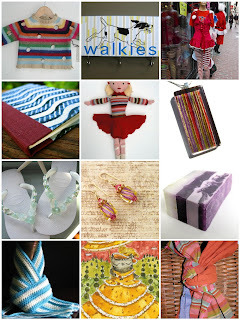 Perk up your February with some stripe action from Boston Handmade! wish I lived in Boston!! You guys are awesome!